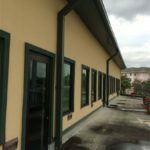 Commercial Gutter Installation is usually done with over-sized metal gutters and downspouts used to manage rainwater for buildings with especially large roofs. 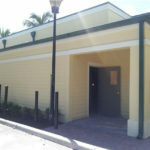 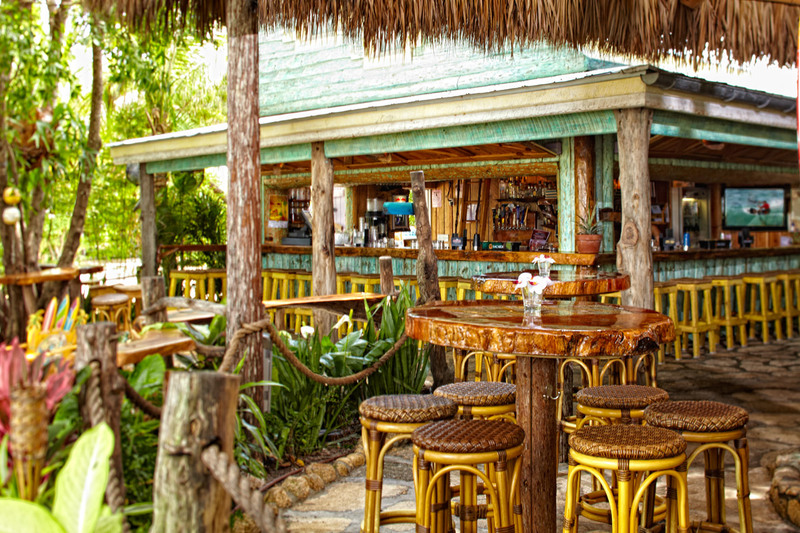 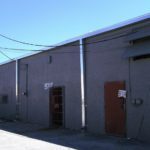 In an attempt to save on costs commercial buildings are typically constructed with steel gutters which tend to have a short lifespan in South Florida’s punishing climate. 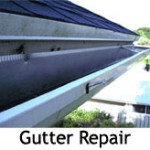 Over time steel gutters will rust and leak, and if left in this condition, they can cause extensive damage to buildings, both cosmetically and structurally . 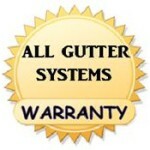 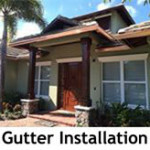 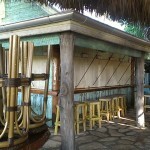 All Gutter Systems is the largest and most experienced gutter company in the Northern Palm Beaches. 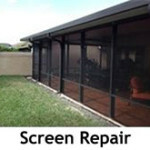 We have extensive experience with all types of commercial and residential installations. 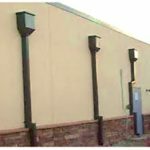 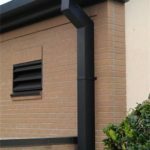 Whether its purely utilitarian drainage on the back of a warehouse or a commercial grade gutter that needs to convey the beauty and design of a structure, such a shopping plaza or restaurant – we can provide solutions that will fit your unique specifications.